White shirt, navy jumper with school crest, navy blue pants, plain shoes. Any shoe/runner with visible logo’s coloured strips, coloured laces, etc. are not allowed. 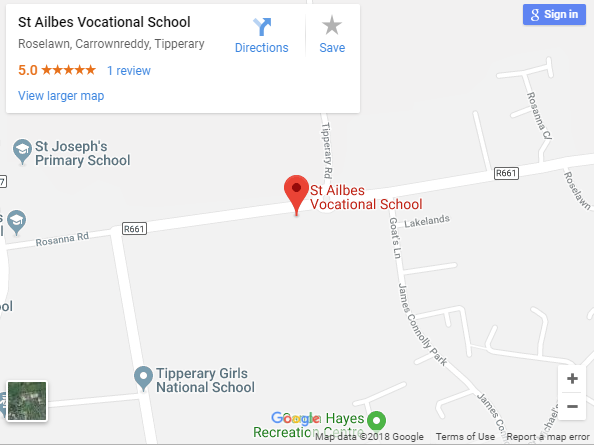 White shirt/ blouse, navy jumper with school crest, pleated check skirt with navy blue tights or navy knee length socks, navy blue pants may be worn and plain shoes. Any shoe/runner with visible logo’s coloured strips, coloured laces, etc. are not allowed. The uniform can be purchased in O’Dea’s and Julie’s in Tipperary Town and in Uniform World in Clonmel. 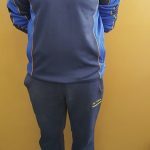 To order the school Tracksuit click on the link below. 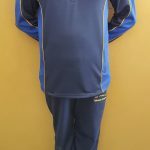 To order the school Tracksuit click on the link below.